What a day we had at Vallåsen Skiarena in Southern Sweden. 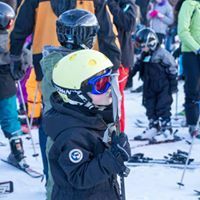 We welcomed 240 danish kids to a sunny day of free lessons, free lift passes and free ski equipment. 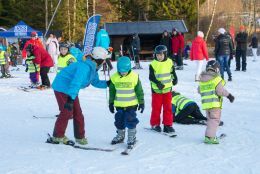 The day was made possible by the unique cooperation between The Danish Ski Federation, Copenhagen Skiclub and Branäs Skigroup in Sweden. 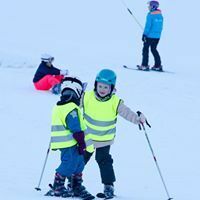 It was the first time Denmark was part of World Snow Day and it was a huge success that we will build on in the years to come.